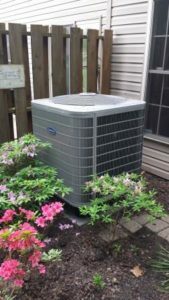 Zimmerman Plumbing, Heating, and Air Conditioning, Inc. takes great pride in our installation of new and replacement HVAC equipment. We adhere by the Air Conditioning Contractors of America (ACCA) guidelines and go a step further by performing our own inspection to ensure the system is running at its peak efficiency. Furthermore, our technicians are continuously trained and certified to ensure the most current practices and procedures are being met. Check out our services page or contact us directly to learn about some of the ways that we can improve on your current system. * Any numbers represented in this article are estimates, every home and system is different which is why our approach is directed to the whole home in order to best address the homeowners’ needs. 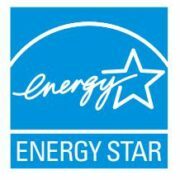 Information based on Energy Star research as well as studies from North Carolina Energy Corporation, Texas A&M University, and American Council for an Energy Efficient Economy.